Varsity Blvd. between Regent Dr. and Annie Glidden Rd. 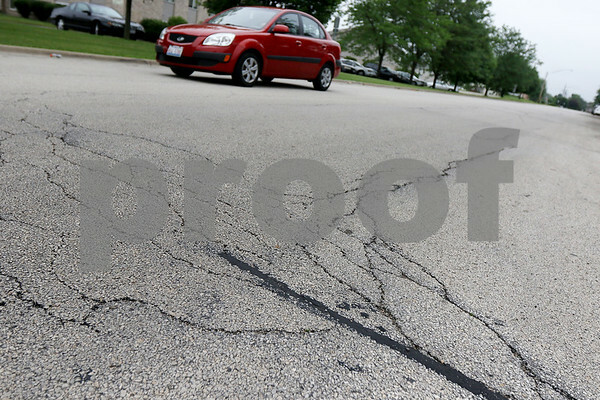 in DeKalb is considered an average rated road at a Pavement Index 78. of The City of DeKalb would have to pay $9 million to maintain roads in their current condition. on Friday June 12, 2015.